Want to quickly see how the open-source software Collabtive works? 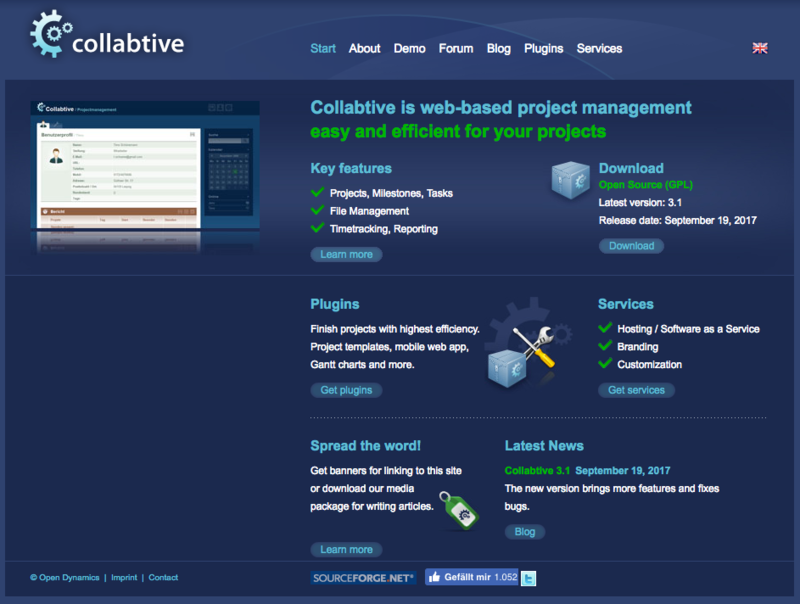 You'll find a free and updated demo installation of Collabtive here. In terms of installation, you can either choose an internal server or the cloud. Server requirements are PHP 5.4 and MySQL 4.1 or 5.x, or SQLite. Collabtive is compatible with all major browsers and if you’re interested in getting a full review you can check out the Collabtive demo using the links above. The screenshot below gives you a preview of all the features offered by Collabtive. 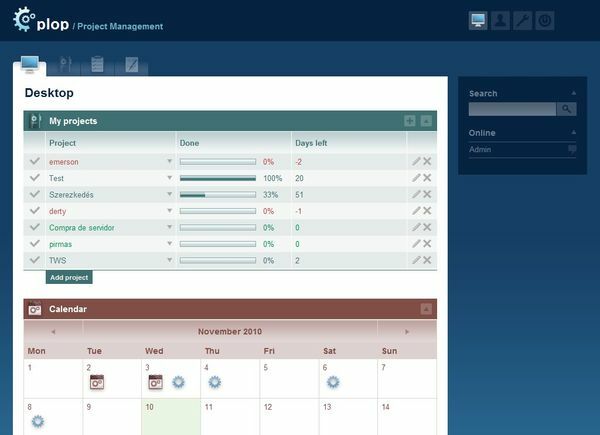 The latest version, 3.1, was released in September 2017 and some of its features include unlimited number of projects, milestones, tasks and user profiles, as well as time tracking, messaging, email notifications and file management. If you log in to an admin demo you’ll see that you can download time tracker reports in PDF format or export activity logs in Excel format. 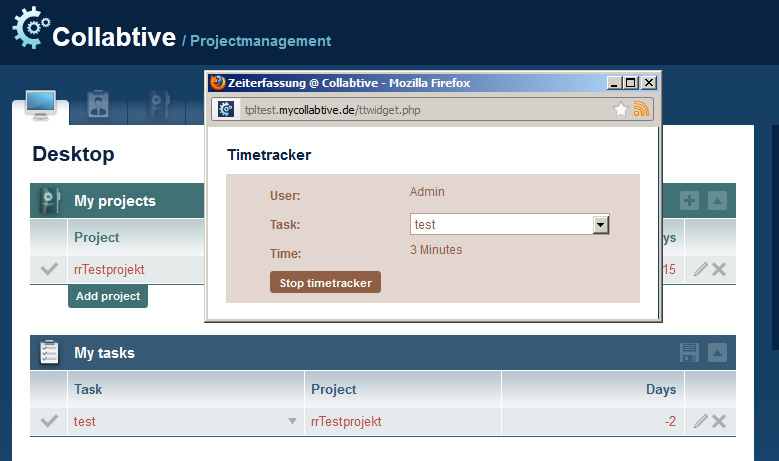 You can also choose your own themes and customize the way your Collabtive online demo looks like. Collabtive was released under the GNU license, is translated to over 35 different languages and you can choose an individual service plan depending on your needs in terms of installation and customization. A number of plugins that expands its functionality are also available at an additional cost. Some plugins examples include a mobile web app, project templates or audio/video conference.